232 color + b-w illus. The diverse and beautiful art of Qajar Iran (1779–1925) has long been understudied and underappreciated. This insightful publication reassesses Qajar art, particularly its four principal mediums—lacquer, painting and drawing on paper, lithography, and photography—and their intertwined development. The Qajar era saw the rise of new technologies and the incorporation of mass-produced items imported from Europe, Russia, and India. These cultural changes sparked a shift in the Iranian art world, as artists produced printed and photographic images and also used these widely disseminated mediums as sources for their paintings on paper and in lacquer. Technologies of the Image illustrates dozens of Qajar works, including sketches and designs from Harvard’s extraordinary album of artists’ drawings, photographs by Ali Khan Vali, and stunning Persian lacquer from private collections. 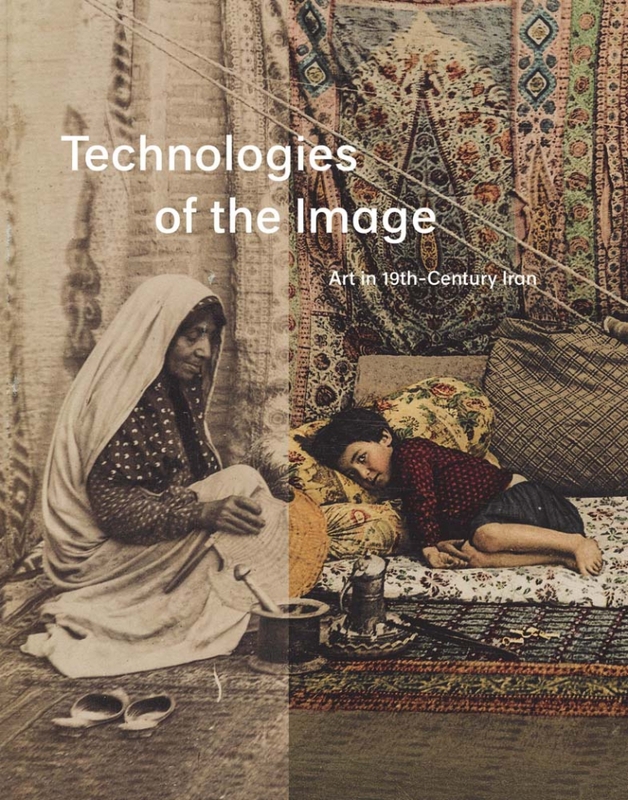 The book considers Qajar art as the product of a rapidly changing art world in which images moved across and between media, highlighting objects that span contexts of production and patronage, from royal to sub-royal. David J. Roxburgh is the Prince Alwaleed Bin Talal Professor of Islamic Art History and chair of the Department of History of Art and Architecture at Harvard University. Mary McWilliams is the Norma Jean Calderwood Curator of Islamic and Later Indian Art at the Harvard Art Museums.